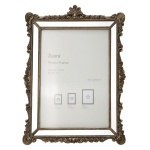 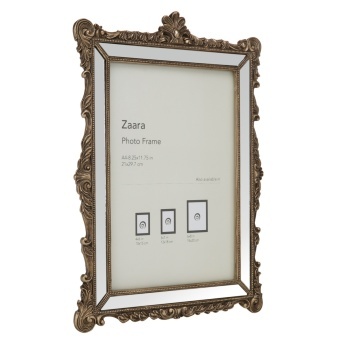 Create beautiful memories using this exclusive photo frame. 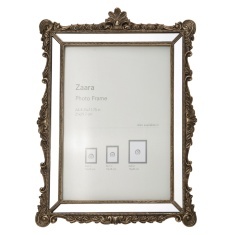 Featuring a classic design, it showcases a rectangular shape with an antique finish. 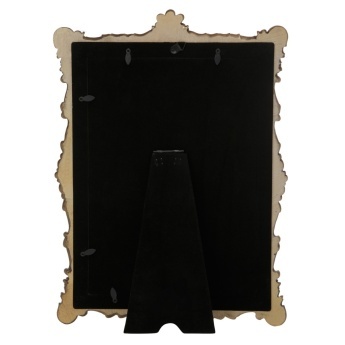 It is made of polyresin and has a unique moulded border adding to the appeal.